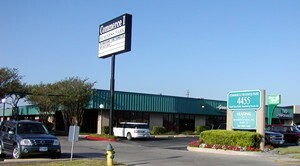 Jim Boller & Associates, Inc.
Jim Boller & Associates is a full spectrum Commercial Real Estate Firm offering site acquisition as well as property disposition, lease negations, property development, farm and ranch sales, and management services of properties throughout South Texas since 1981. This is accomplished through superior knowledge of the local market and our ability to create innovative strategies for most real estate transactions. 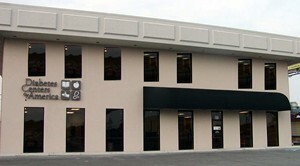 Jim Boller and Associates is available to serve you better from our office in Corpus Christi, Texas. Whether you are considering the acquisition of a single asset or a large portfolio, our professionals will help you achieve the optimal results for you. Jim Boller & Associates offer sophisticated deal structuring and reliable investor intelligence. View our list of properties for sale. Creativity, market knowledge, negotiating expertise, and the right relationships are traits you desire for managing property whether you are a tenant or a landlord. Jim Boller & Associates brings a high degree of acumen to each property. With this knowledge we help create the optimal occupancy solutions. View our list of properties for lease. ©2018 Jim Boller & Associates, Inc.